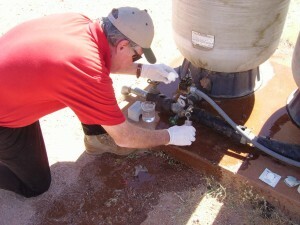 As a Certified Well Driller and Pump Installer Gary can, and does, provide water well and water system inspections for business owners, developers, and real estate brokers. 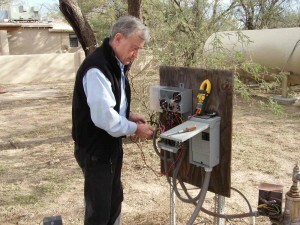 In addition to inspecting, he can perform pump tests and collect water quality samples for analysis. 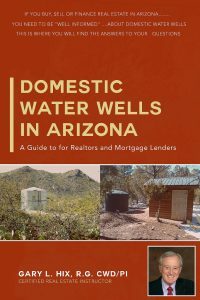 Gary also teaches a class on residential water wells and property transfers that is Certified by the Arizona Department of Real Estate for Continuing Education credits. Contact Hogan School of Real Estate in Tucson, or the Scottsdale School of Real Estate & Business in Scottsdale for class schedules. 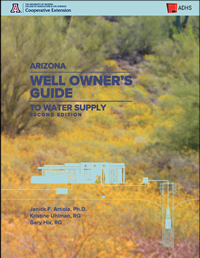 What Test Determines if Well Water if Potable? Article published in Hogan School or Real Estate newsletter The Front Runner, May-June 2017. 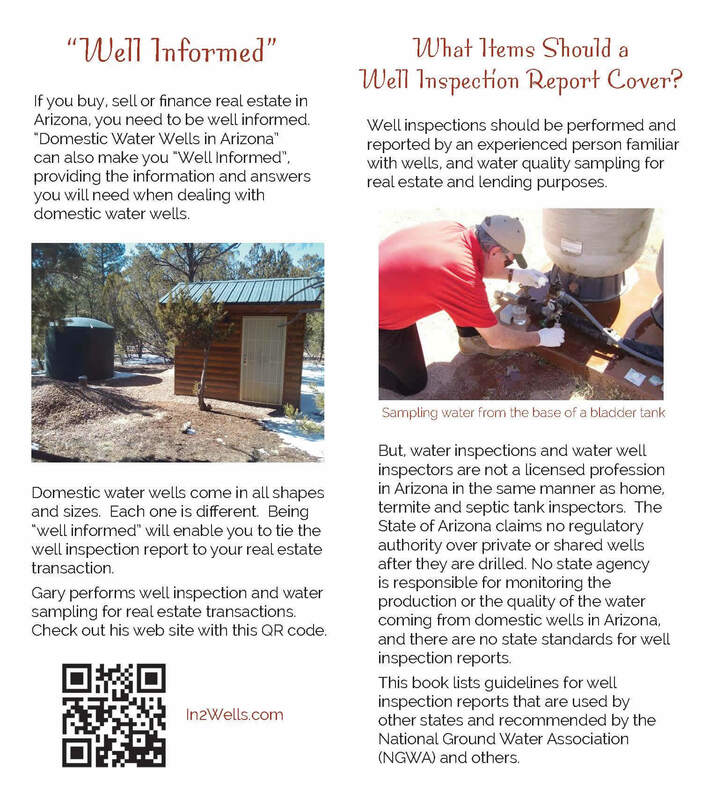 What’s in Your Well Share Agreement? Article published in Hogan School or Real Estate newsletter The Front Runner, September-October 2017. 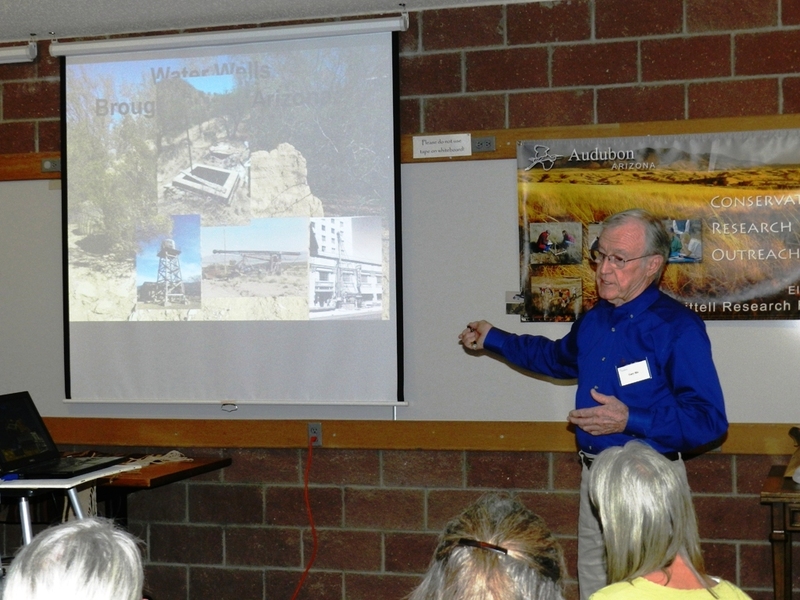 See the Publications page for additional articles of interest.